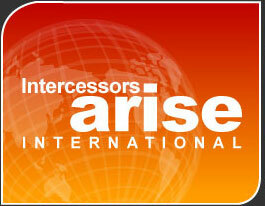 The Intercessors Arise courses are still in the developmental stages. Stay tuned in for how you can take any of these courses through our e-school. The following are future courses that we will offer.